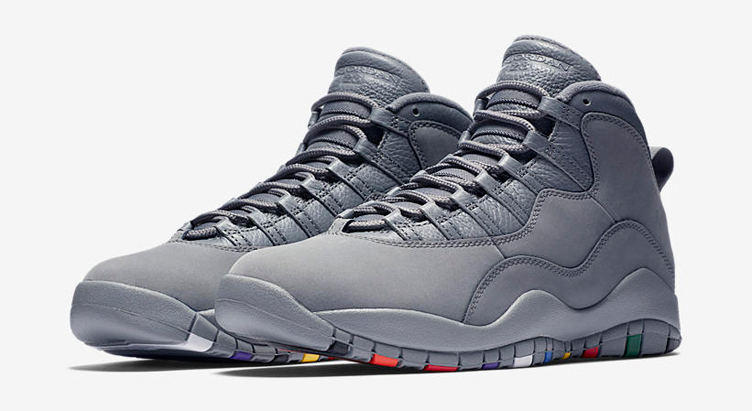 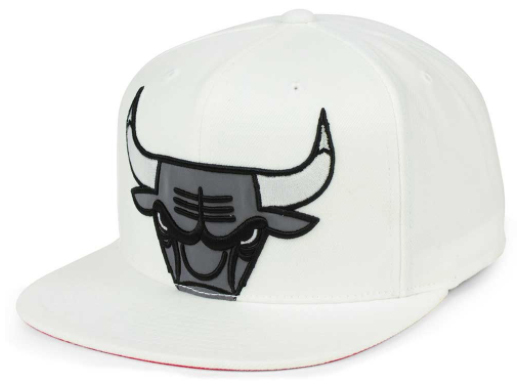 Match up your kicks and cap with a little extra flash in these Chicago Bulls Mitchell & Ness XL Reflective Snapbacks to hook with the Air Jordan 10 “Cool Grey” sneakers. 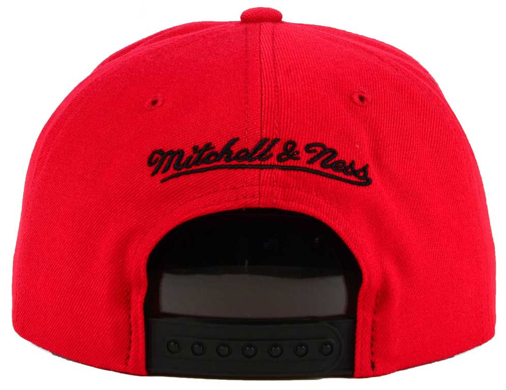 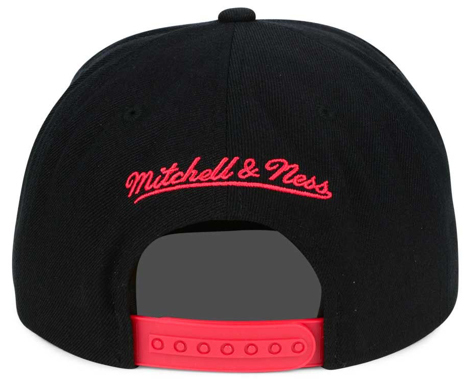 Available in three core colors including black, white and red, these Mitchell & Ness snapback hats have an XL Bulls logo enlarged and cropped on the front in a reflective 3M finish, for a little extra shine when the lights go low (inspired by the Air Jordan 5’s reflective tongue). 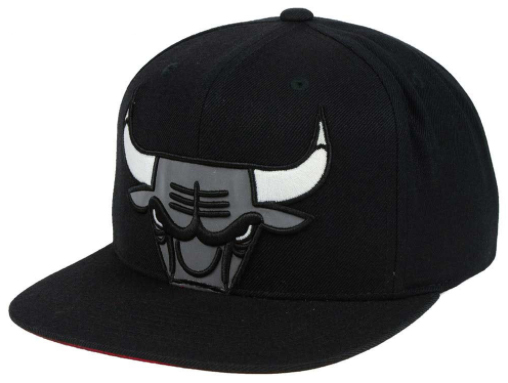 The grey hue on the Bulls branding matches up nicely with the Cool Grey shade on the shoe, with a Mitchell & Ness logo stitched on the back, plus snapback closure for an adjustable fit. 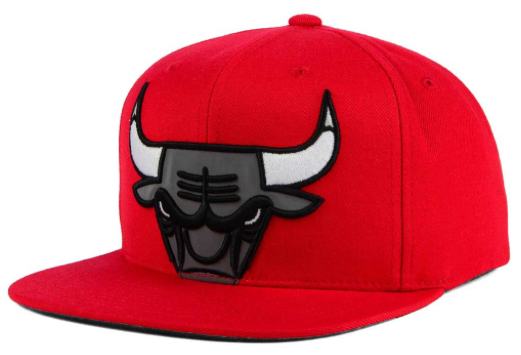 Hook one up with this Mitchell & Ness Chicago Bulls Mesh Jersey Top to complete the look when lacing up the “Cool Grey” AJ 10 Retro shoes. 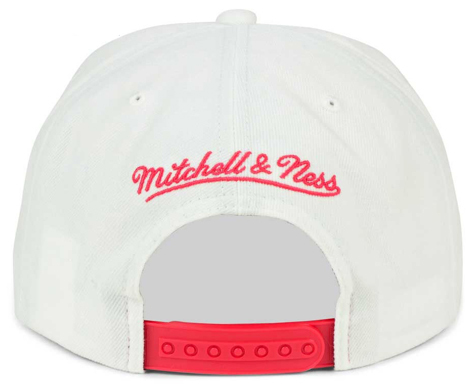 You can cop the cap in all three colors, along with the Air Jordan shoes, through the links below. 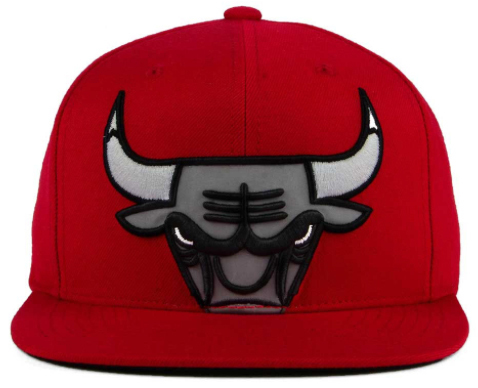 The Chicago Bulls Mitchell & Ness XL Reflective Snapbacks are available at Lids.com.